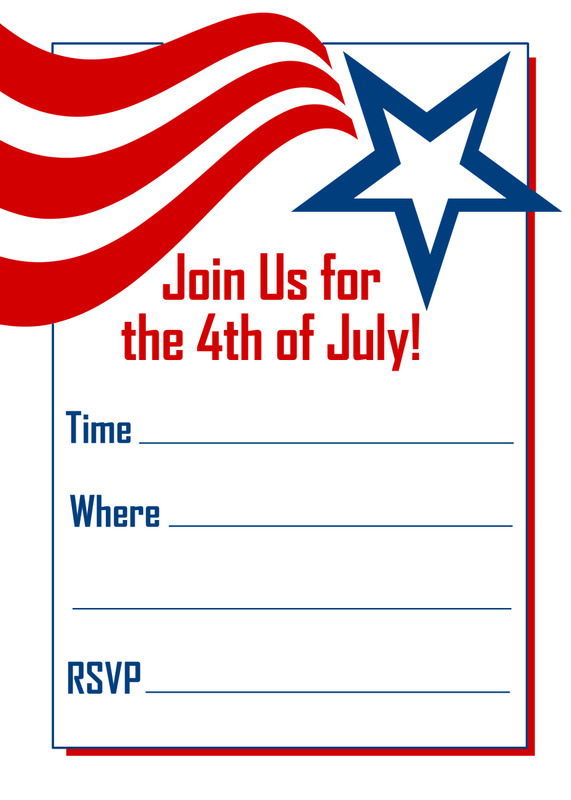 These free 4th of July invitations will definitely set the patriotic mood for your July 4th celebration! Not surprisingly, they feature good old red, white and blue. As someone from England once commented on one of my patriotic hubs, "It's nice how you Americans love your flag." And its true; we do. That becomes quite apparent on Independence Day, when young and old become flag wavers. 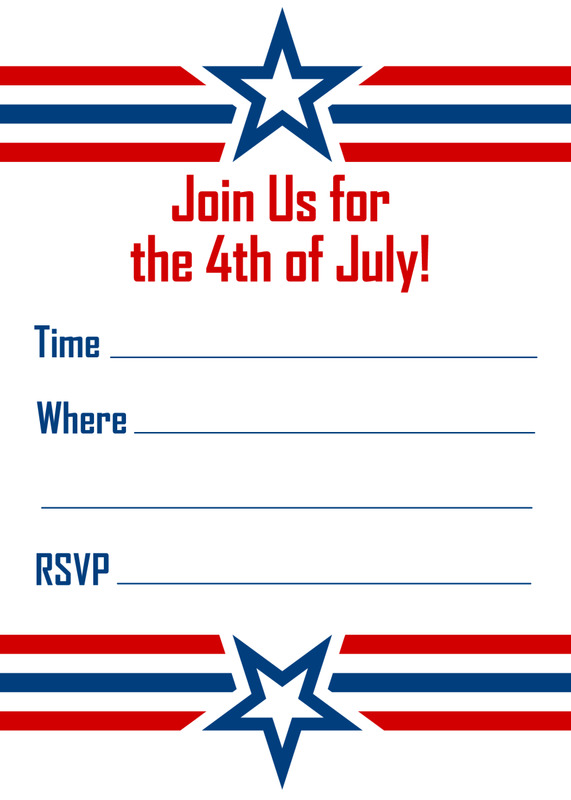 If you'll be hosting a 4th of July party this year, you might find these free invitations quite helpful. 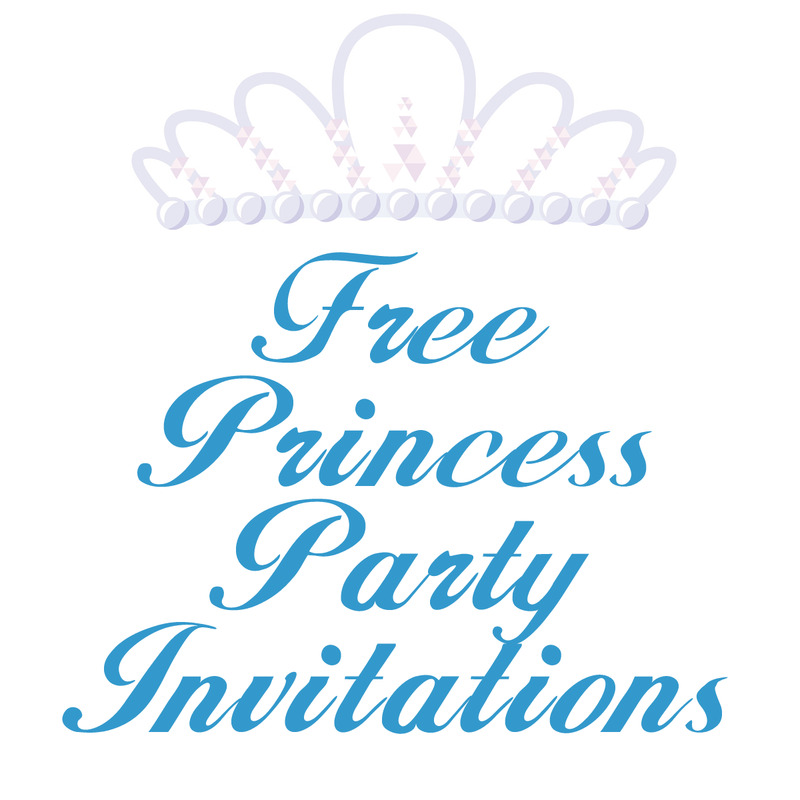 (Scroll down and look in the right column for the invitation artwork.) I also have a number of other free patriotic images, such as American flag clip art; red, white and blue scrapbook papers; election clip art and more. 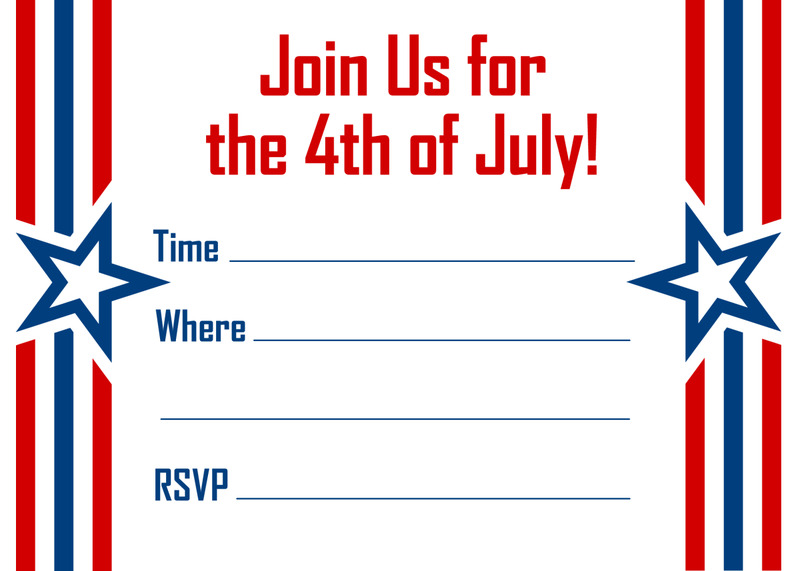 And if you don't care for these 4th of July invitation designs, you might want to use a BBQ or cookout invitation instead. 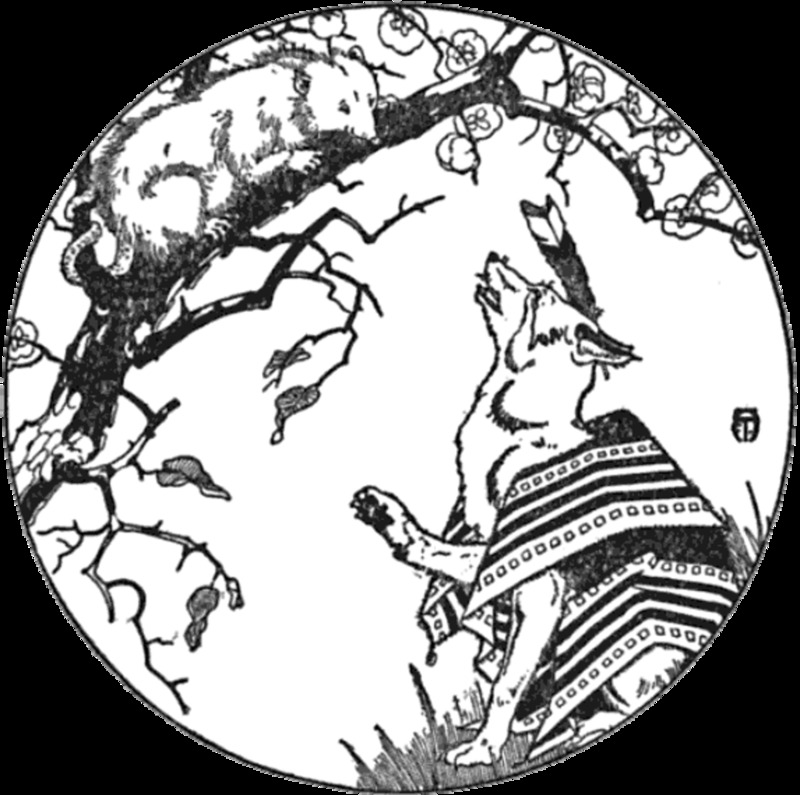 You'll find links to all of these free images and more at the bottom of this page. Party Pinwheel Picks, 20 Ct.
Clicking on a thumbnail of any of the images in the right column will make a larger size of the image appear. 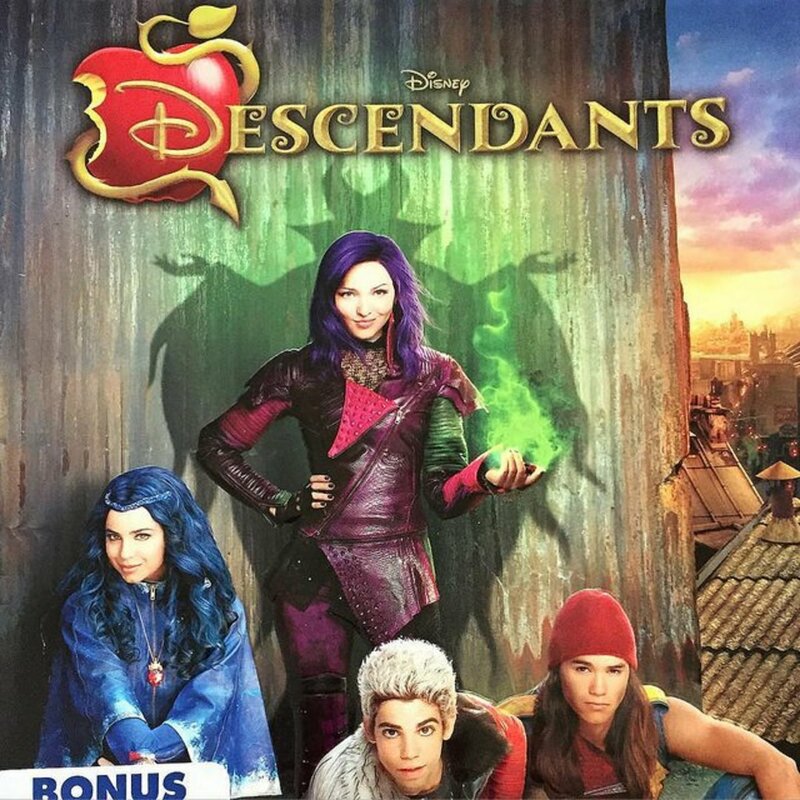 When you see that version, double-click it and a new window will open up with an even larger version in it. If you have a Mac, control-click on that graphic until you see the option to save it to your hard drive. If you use a PC, right-click with your mouse to save it. 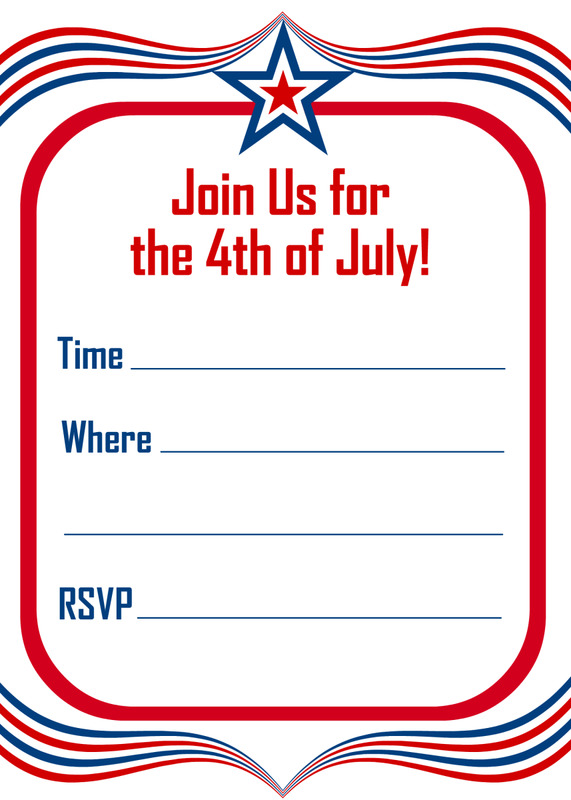 You're welcome to use these free 4th of July party invitations for personal use or to make invitations for your friends or family. 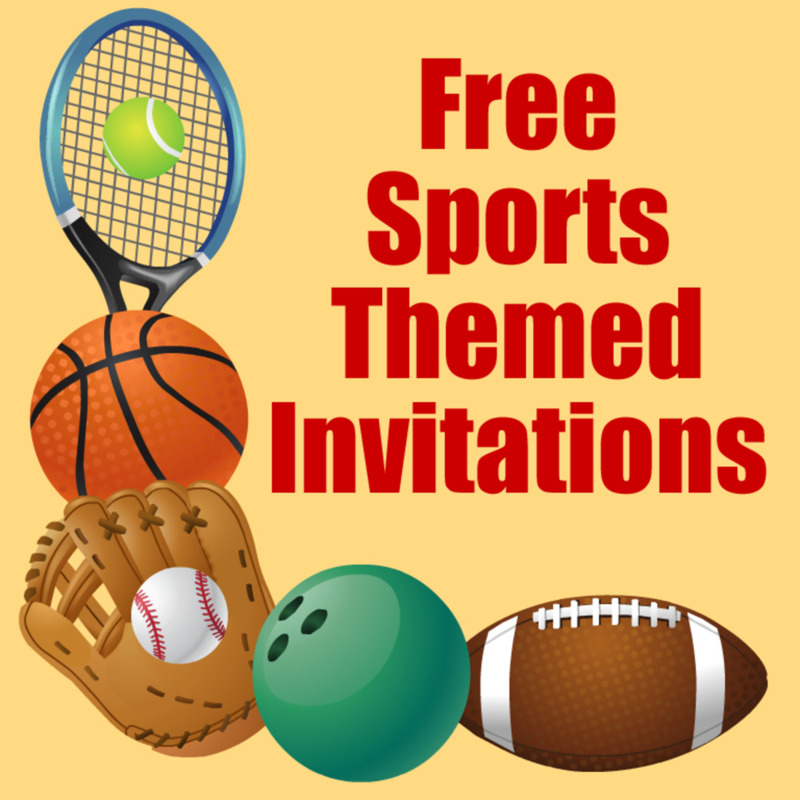 But you may not sell these invitation artwork templates in any form, printed or digital; group them into any kind of a collection and give them away; or incorporate them into products without permission. If you have any questions, please contact Carla at info [@] vintageholidaycrafts [.com]. Please scroll down the page to take my 4th of July invitation poll, see videos with some great July 4th cakes and learn about the Wounded Warrior Ministry Center, which helps veterans. 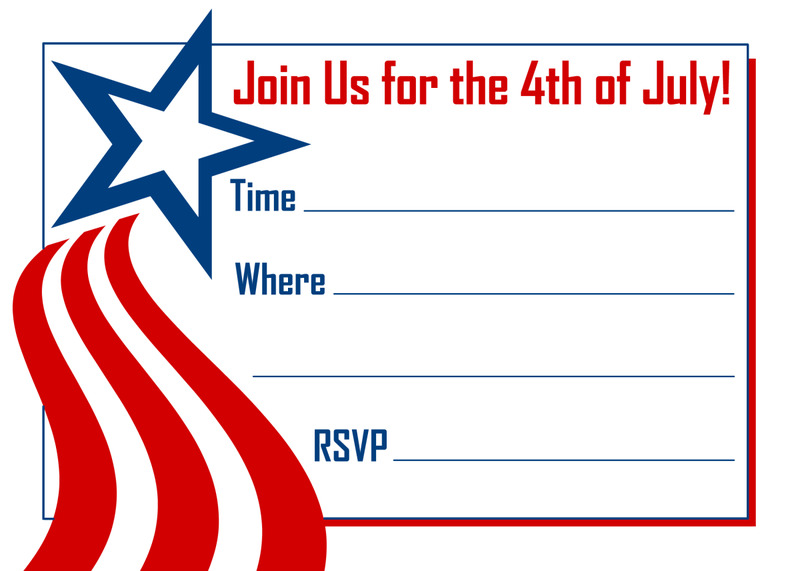 Would you find 4th of July party printables (wrapping paper, place cards, centerpieces, etc.) 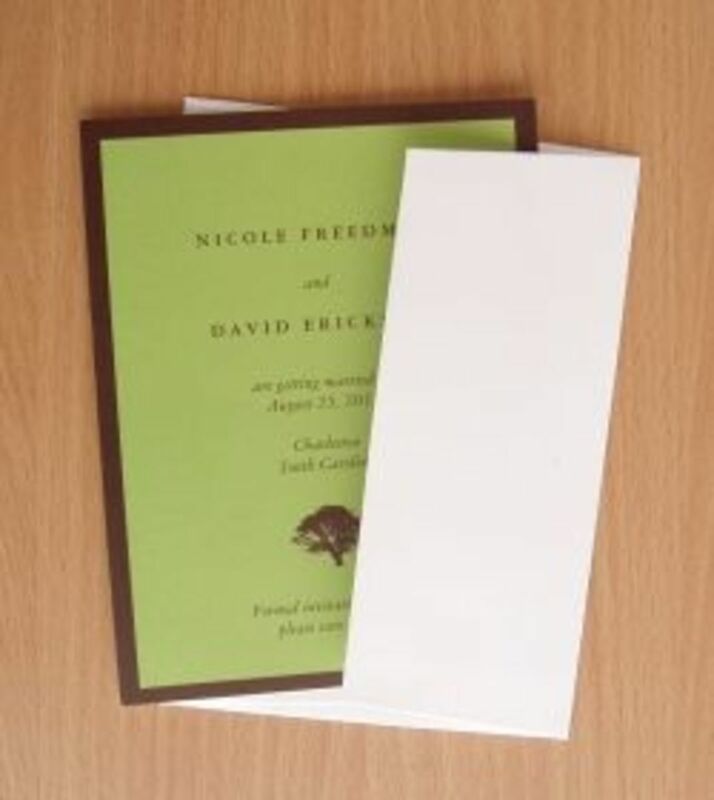 that match these invitations useful? Wounded soldiers serving in the Middle East, Persian Gulf and Europe are transferred daily from the field to the location above. 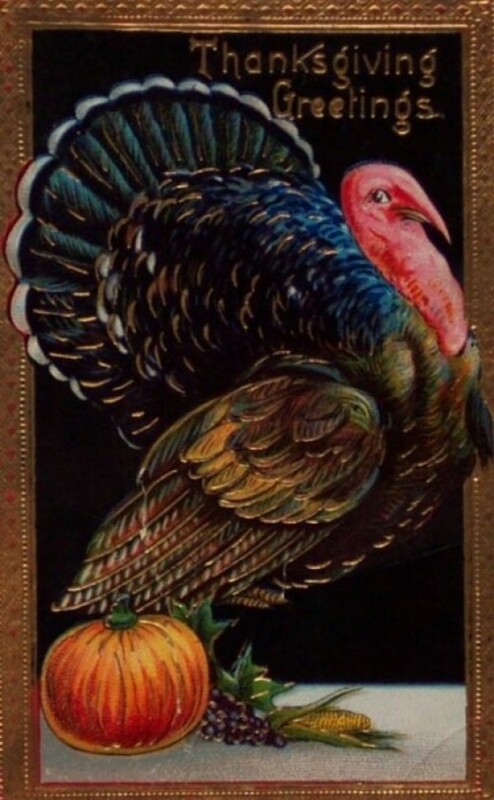 Encouraging letters and cards that can be passed among them would be welcome. AnySoldier.com provides addresses for soldiers in the armed forces who have requested to be sent mail to lessen the pain of being so far from home. Some great ideas for July 4 - thanks.